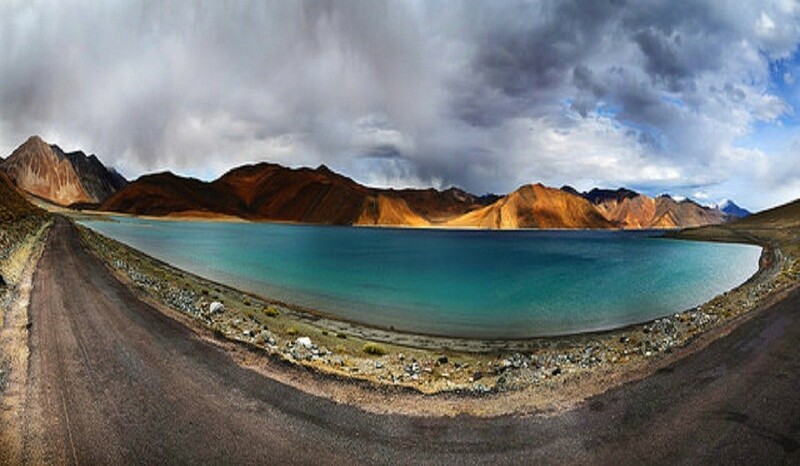 Ladakh was a district of the Jammu and Kashmir state of India. 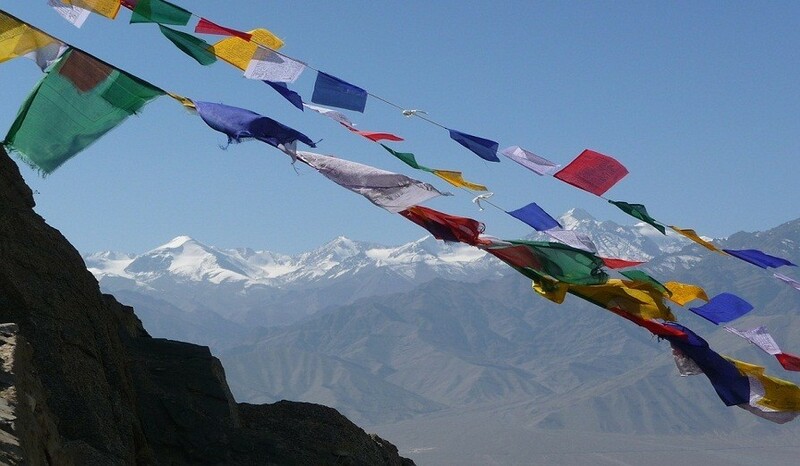 Ladakh is the highest plateau of state of Kashmir with much of it being over 3,000 m.The largest town in Ladakh is Leh, followed by Kargil.Ladakh is a high altitude desert as the Himalayas create a rain shadow, generally denying entry to monsoon clouds. Dinner and overnight at houseboat. 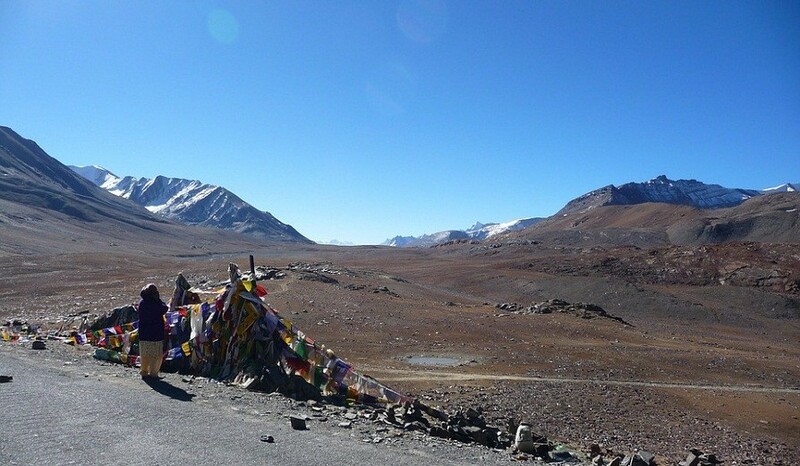 Morning after breakfast drive to the famous nubra valley with breath taking scenery via khardungla pass (the highest motorable road in the world 18380 feet) on arrival check in at the deluxe camps and later afternoon visit samstanling monastery. After breakfast, we visit the hundersandunes for popular double hump camel ride (which is optional). Later visit to the diskit monastery and the big chamba statue from where you will get great views of nubra valley. Thereafter drive back to leh. After breakfast drive by motor car towards the beautiful pangong lake which is about 144 km long, with 60% of it being in china. 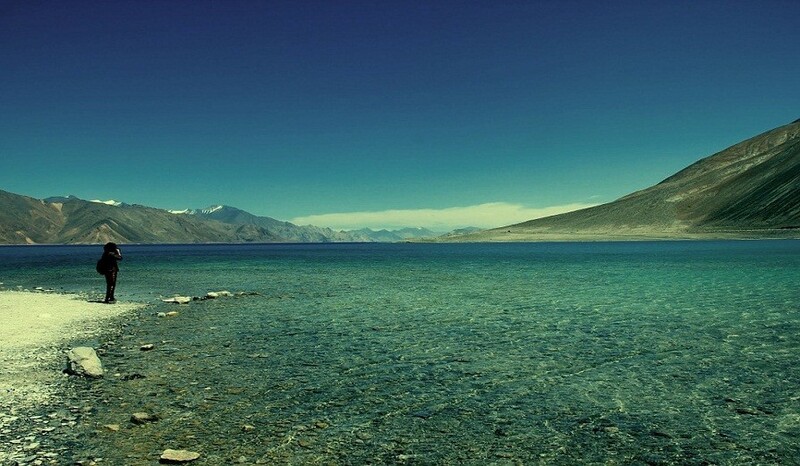 The lake is so beautiful and massive it keeps changing colour as per the variation of the sunlight and you can see lots of wildlife like marmot, mountain goat, yak etc on the way to pangong. Dinner and overnight at camp. Morning after breakfast drive back to leh via changla pass. 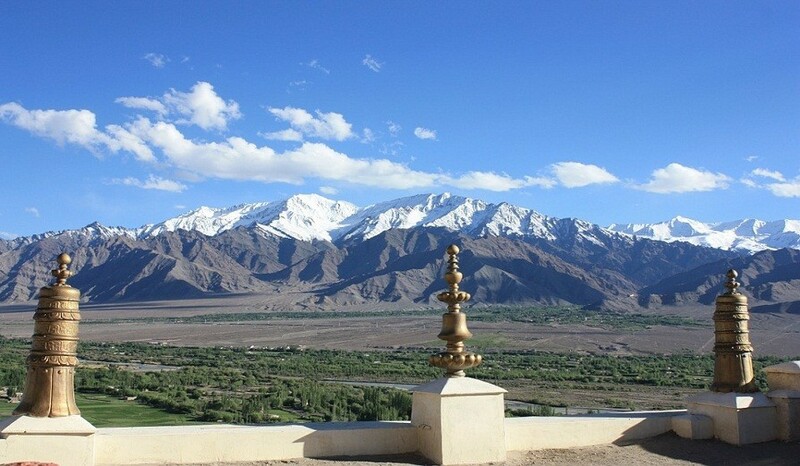 On arrival transfer to hotel for relaxation, afternoon visit the view point japanese peace pagoda from top you can have a great views of complete leh valley. Morning after breakfast drive towards sarchu via the thrilling skiangchuthang plain and across thaklangla descend down to rong valley. Reach sarchu by late afternoon. After breakfast we leave for manali. On our way we stop at barchala pass (4891 m). 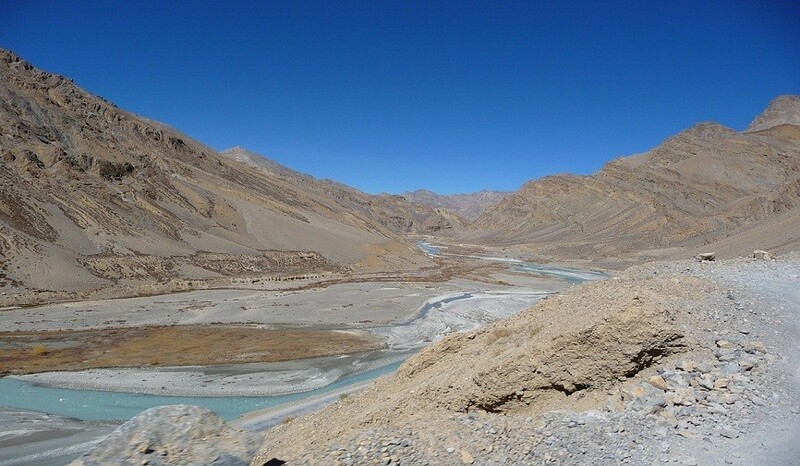 At barchala, which means a pass with cross roads, the roads from ladakh, zanskar, lahaul and spiti intersect here. Having a stop at keylong, we proceed for manali via at rohtang pass (3978 m). Arrival and departure transfer with assistance. Any expenses arising out of unforeseen circumstances like flight delay/cancellation/hike in fare, strike or any other natural calamities. Tips, laundry, liquors, wines, mineral water, telephone charges and items of personal nature.